We have amenity-rich, luxury studio, 1, & 2-bedroom apartments bedroom apartments for rent in Rochester, NY, that allow the flexibility you need. We’re sure that you’ll be able to find an apartment that’s right for you at Tower280. Schedule a personalized tour today. 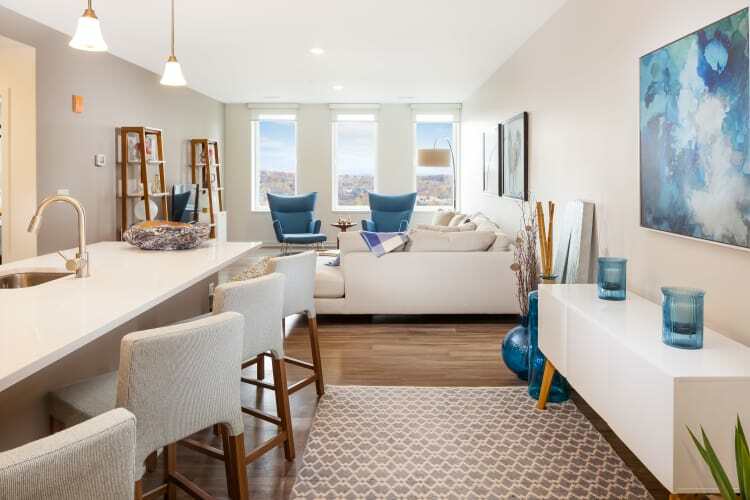 Tower280 apartments come standard with modern conveniences and luxury. From large living spaces with windows that open to a chef-inspired kitchen, you’ll love spending time at home with family and friends. 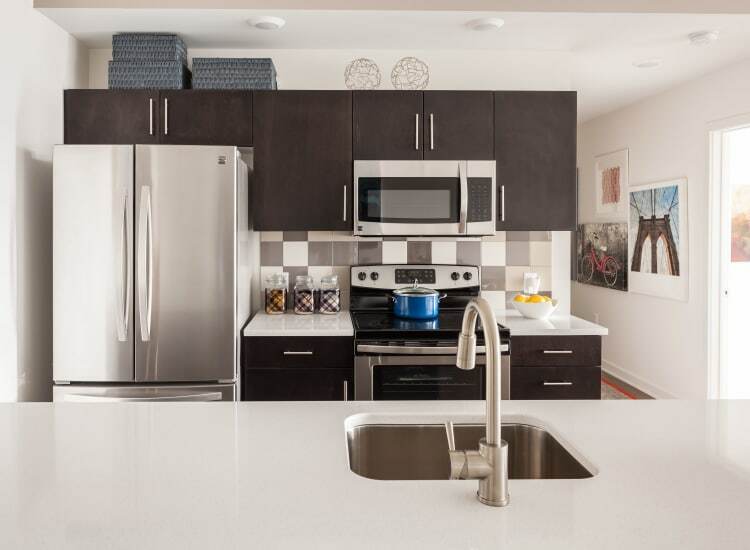 Don’t forget the views of Lake Ontario and all that is happening in Downtown Rochester, as well as large walk-in closets to keep you organized. At Tower280, your comfort and convenience are our highest priority. We look forward to welcoming you home to Rochester, NY. Take a look at our floor plans, see what our neighborhood has to offer, and call us today.